We’re only two weeks into January, but 2018 is already shaping up to be a year of intense scrutiny and upheaval in the world of social media. On January 9, Facebook and Twitter as well as Google’s parent company Alphabet were summoned to appear before Congress in regards to terrorist content appearing on their platforms. Facebook and Twitter in particular have long been criticized for their inability to curb the rise of extremist content appearing on their sites, although they have been taking steps in the right direction. In the first six months of 2017 Twitter reportedly took down 300,000 terror accounts, but European and U.S. governments continue to disapprove of these inadequate measures taken to end terrorist propaganda. The hearing on January 9 will “examine the steps social media platforms are taking to combat the spread of extremist propaganda over the Internet,” said Republican Senator John Thune. Speaking of hateful propaganda, Twitter published a blog post just four days before the summons was announced in an attempt to explain why there has been no disciplinary action directed at Donald Trump’s Twitter account. The post never mentions Trump (or anyone else) by name, but it’s hard to imagine they could be referencing anyone else. While many understand this stance and agree that banning Trump from the social platform wouldn’t be enough to silence him anyway, this response evidently did not sit well with the protesters who projected “Be a Hero: Ban Trump” on the side of Twitter’s headquarters on January 3. Meanwhile, Facebook CEO Mark Zuckerberg announced on January 11 that the company would be responding to requests from users to feature more posts from friends and family (the “personal moments that lead us to connect more with each other,” as Zuckerberg put it) and less from media and brands. This update to their news feed is an effort to prove to users that the social media platform listens and responds to feedback. The brands and businesses who use the platform for marketing weren’t as thrilled, as indicated by the 5 percent drop in the company’s stock the following day. Zuckerberg acknowledged that the new feed would likely lead to users spending less time on the platform, as they won’t have to sift through as many targeted posts to find out what’s going on in their friends’ and family members’ lives. This is bad news for investors, but great news for the average Facebook user. Now if only Instagram would follow their lead, social media users everywhere would be much happier. The social media story you’ve probably heard the most about this year, however, comes from YouTube. To quickly recap, YouTube golden boy Logan Paul visited Aokigahara, a Japanese forest known for a large number of suicides that take place there. After entering the forest with his vlog camera, Paul and a couple of his friends came across the body of a man who had very recently committed suicide. Paul continued to film the body, making light of the situation with his friends, and posted the video on December 31. The video wasn’t taken down until January 2, by which time it had already received six million views. YouTube was slammed with criticism for allowing the video to remain up for so long, for enabling Paul’s apology and copies of the video that were later uploaded to rank on the trending page, and for waiting 11 days before issuing a response. When they did finally respond, YouTube announced the creation of a new advertising tier on January 11 designed to further vet videos with a combination of humans and robots to make sure they are safe for advertisements. YouTube hopes to raise ad prices this year, and after kicking January off with a scandal like this one advertisers will require reassurance before they agree to fork over any more cash. YouTube also implemented a controversial new policy yesterday that requires content producers to accumulate 4,000 hours of watch time within a year’s time as well as 1,000 subscribers before they can begin profiting from their videos. Those who oppose the new policy say it would make it harder for smaller channels to build a following. 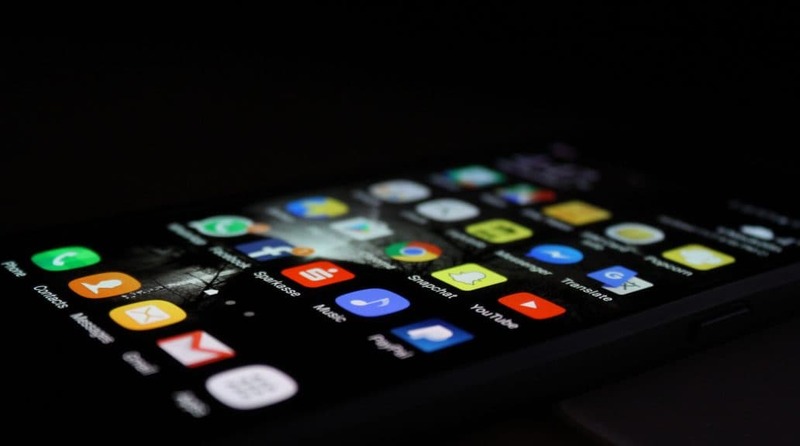 With major social media platforms already scrambling to vindicate themselves and to placate users and brands alike, it appears that this year will be a significant one in the social media sphere.